Nestled in a bustling neighborhood just off Tapae Road and in walking distance to the Tapae Gate entrance to the old city, Banthai Village is a cozy retreat that also affords easy access to much of Chiang Mai’s best attractions. Nestled in a bustling neighborhood just off Tapae Road and in walking distance to the Tapae Gate entrance to the old city, Banthai Village is a cozy retreat that also affords easy access to much of Chiang Mai’s best attractions including the Sunday Walking Street market and the Night Bazaar. 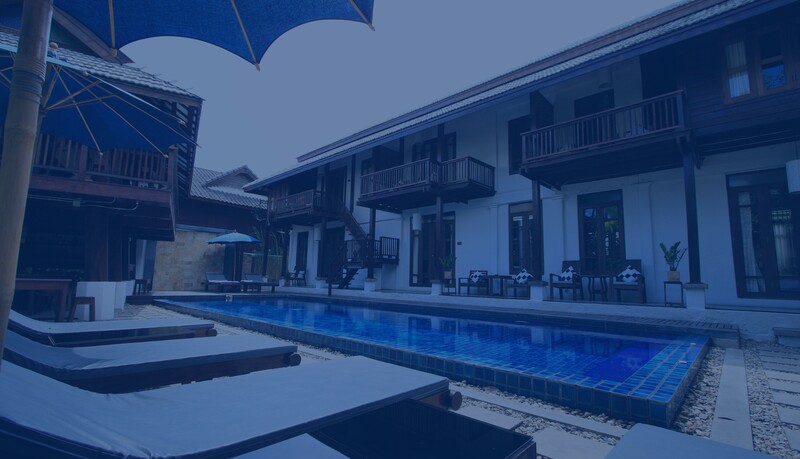 The small luxury village still gives you a choice of accommodations, 30 Superior rooms, 8 Deluxe rooms, 2 Family rooms, 3 Junior Suites and one of Banthai Suite, all very chic and accommodating including a rain shower and wireless internet. To workout and indulge your tired muscles, a swimming pool with Jacuzzi and The Pool Bar & Bistro, the charming spots are invite you to relax and dine. We are serving simple Thai and Western fare as well as your favorite beverages. Charming hotel, lovely staff and great location only a short walk to the night bazaar and the old town where the Sunday market is. Gigantic bed! Banthai Village feels like the well conceived converted old house of a multi-generational clan modernized with today's comforts. The staff were polite, polished and eager. Together, they exude a warm competence that made staying there a pleasure. A relaxed haven with a resort feel in the centre of a bustling city. Beautiful boutique hotel close to the old town. Could not fault it at all! Staff were fantastic and so helpful, room was beautifully decorated and very clean. My seventh stay here and as always I thoroughly enjoyed this hotel. I love the decor and comfort of this hotel and it is in a brilliant location.